When it comes to finding the best garage door repair service in Justin, Texas, turn to Action Garage Door first. Our team has served the community reliably since 1984, providing comprehensive garage door repair, new garage door installation and sales, and garage door parts services. We’re here to help you whenever your garage door stops working or no longer fits your needs. With a goal of 100 percent customer service, we’re committed to helping you right away with any need you have. 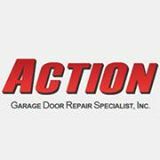 At the heart of our business at Action Garage Door is our repair business. 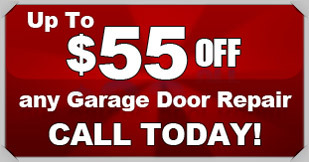 We offer garage door repair service 24 hours a day. And, most of the time, we can be there within just 1 hour. Call us when your garage door gets stuck or a spring breaks. We can help you get your car out and your home safe in no time. Our technicians are all background checked and have extensive experience with garage door repair. We guarantee our workmanship. And, perhaps most importantly, you’ll always have an expert helping you to get your garage working properly again. In addition, we also offer a wide range of garage door openers. 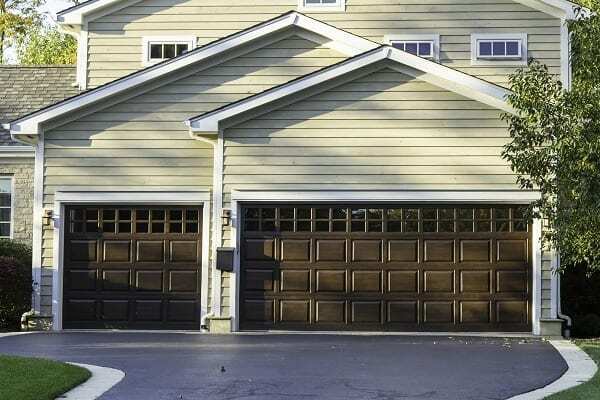 This includes most makes and models for both commercial and residential garage doors. Let’s get your door working properly today. What Makes Action Garage Door So Unique? Brand name products at affordable prices. 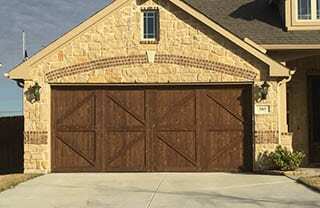 Let us help you to get your garage doors installed today. Saying Justin is a small town is an understatement. This community spans 2. 4 square miles, but is only home to about 3,450 people. It’s located in Denton County. Justin is about 25 miles to the north of Fort Worth and easily accessible by Interstate 35. Those who live here are proud to have a community that’s welcoming and a bit more remote. Most of the property here is either open space or residential homes. And, like some areas of the Dallas – Fort Worth area, it has seen significant development over the last few years. Those who live here often commute to work and have an average commute time of 33 miles. Nevertheless, this community is very family oriented. About 41 percent of the 650 homes here have children. The median income for households here is $52,580 and per capita income for the city was $22,300. The cost of living in Justin is one of the key reasons to live here. With a base of 100, the area of Justin has a cost of living rating of 94.3. This makes it an affordable community. The average studio apartment here is about $667 per month while the average for the region is $652. Renting a two-bedroom home will likely cost $986 per month, slightly more than the area’s $960 average. It’s important to know that many people who live here own their homes and rental properties (and overall households) are fewer. Still, with a median home price of $167,000, this area remains very affordable. The area has seen a significant amount of job growth in recent years. That’s necessary since the community has seen its population grow at a rate of 178 percent since 2000. This makes it one of the fastest growing communities in the region. Residents can also get involved by joining the Justin Lions Club! The community has a number of parks including Reatta Park, Bishop Park, and the Justin Community Park located in the heart of the city. It’s all run through the Justin Parks & Recreation Department, which offers a number of community events, sports facilities, and senior events. The technician you sent (Brian) was very professional and courteous. I asked a lot of questions and Brian didn't hesitate to answer. The guy told me what I needed - a tune-up - and got it done. Our technician replaced the circuit board on garage door opener.